This baby was released today in Louis Vuitton stores. So if I were you, with money that is, I would make a run for this amazing bumbag that they have made. It’s soooooo nice and the leather is of course just as amazing as all their other bags. Yea, I wouldn’t even think about this one… it’s just a must in your wardrobe. I saw this Valentino on a girl the other day. It made me turn around on the street. So edgy, yet classy. I LOVE IT. But as far as my google search goes, it’s sold out everywhere. The new colour scheme at Chanel is to die for. I love black bags, but I’m considering going colourful for this mama. 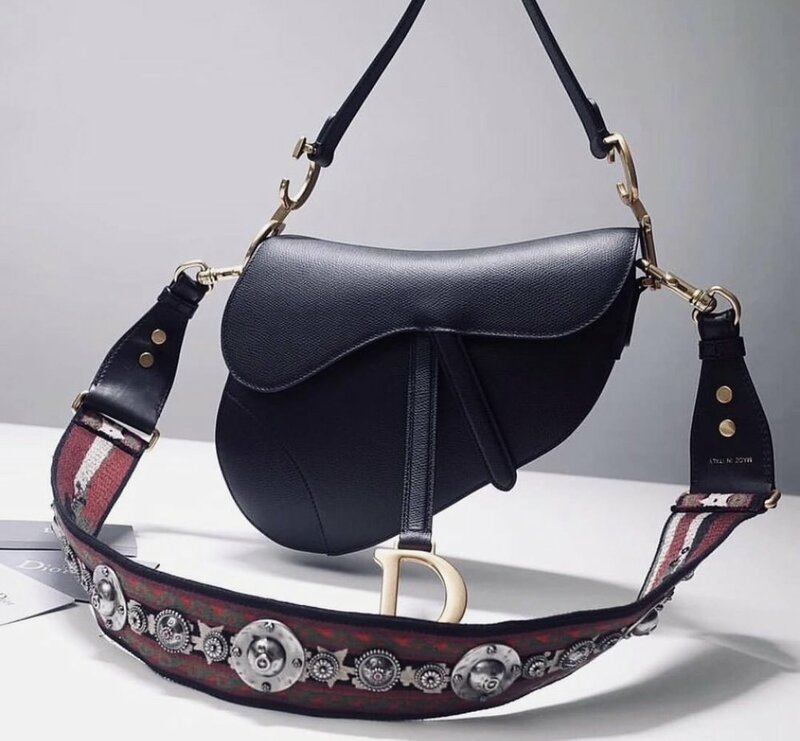 The amazing and very trendy Dior bag that you all have probably already seen on every influencer in the world. Who cares- it’s flawless! And worst part about it, it’s even nicer in real life.